Refreshed HR-V and Pilot Expected This Month! 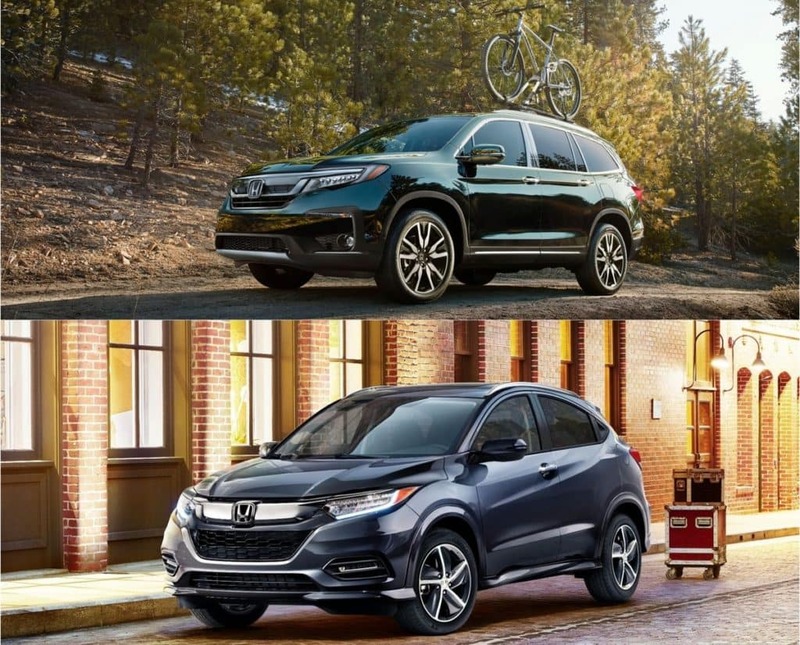 After Honda Light Trucks hit record sales last month, Honda is planning to release significantly refreshed versions of the 8-passenger Pilot SUV and subcompact HR-V SUV! Both models will receive impressive connected-car technology upgrades, including Apple CarPlay™ and Android Auto™ integration. The Pilot will go on sale on July 16th and HR-V will go on-sale July 24th at Honda dealerships. For more Wilde Honda Sarasota News and Events, follow us on Twitter or Like us on Facebook!